Looking for a Property Manager? Sarah Rauch-Corbett has 15 years of experience. She loves connecting with people and listening to what they want to achieve with their investments and striving to ensure it happens. When she is not helping owners or tenants, she is spending time with her family or working on a Pinterest art project. 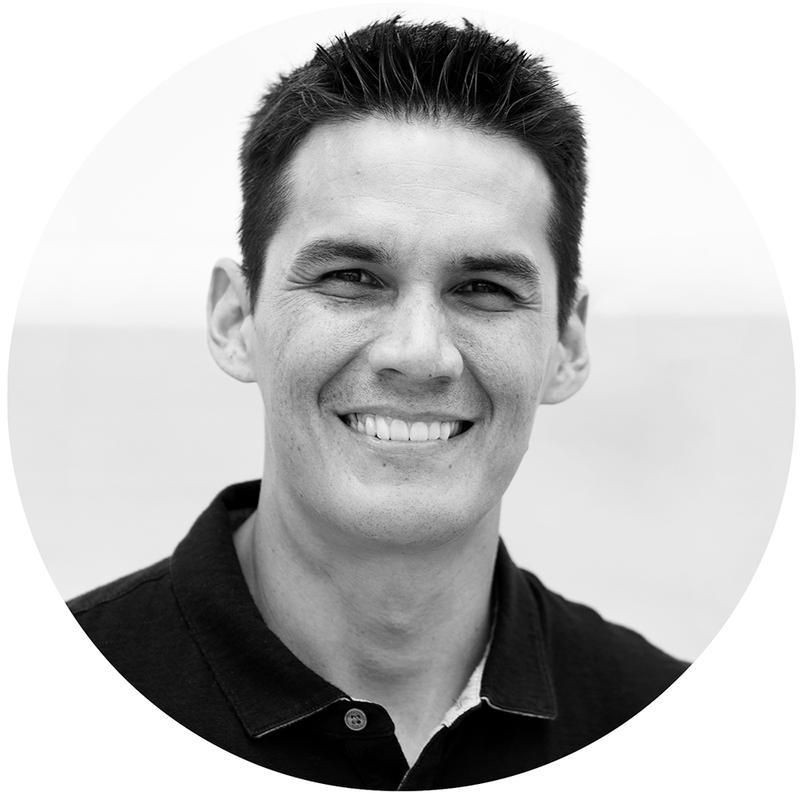 Born and raised on Kauai, Jamey has many years’ experience in property maintenance and repairs. He takes pride in making your investment his top priority. Jobs are done correctly with the best attention to detail, local knowledge, and resourcefulness. When he's not working on maintenance or repair projects, he is usually out in the mountains of Kauai on his dirt bike and spending time with his family. Patrick Core is in his sixteenth year of helping buyers and sellers get what they want for their beautiful Kauai properties. With extensive knowledge of marketing, marketing technology, various types of loans and lending options, resort and property management, and serving on homeowner boards, you will discover that having Patrick Core assist you in your condo, home, or land purchase or sale on Kauai will always lead to success. Patrick specializes in resort area homes and condominiums, focusing particularly on the gorgeous and lush windward north and east sides of the lovely Garden Island of Kauai. In his spare time, Patrick loves painting, hiking, surfing, playing classical guitar, cooking, and spending time with his wonderful children, Penelope and Christian.